It’s Good to Have a Friend in the Business! Peoria Home Alliance is central Illinois’ premier roofing contractor. One of the best ways to improve curb appeal is a new roof, and what better way to start off your project than with a reputable company that offers a huge selection of colors and styles? 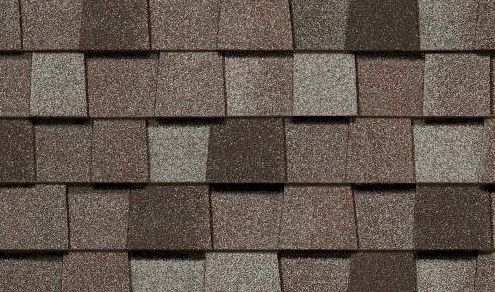 At Prairie Home Alliance you will see expert craftsmanship coupled with high-quality roofing shingles for a roof that is as beautiful as it is strong. 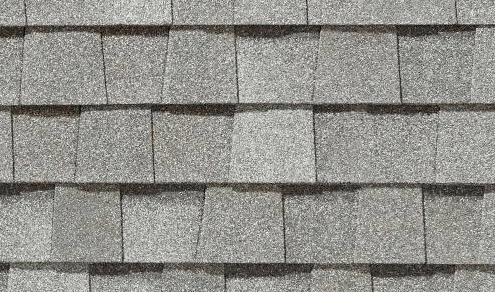 The GAF shingles we use are backed up with a Go 50 year warranty, which is something that is good to know as you are browsing through companies. At Peoria Home Alliance, we back up our products with warranties you can count on.